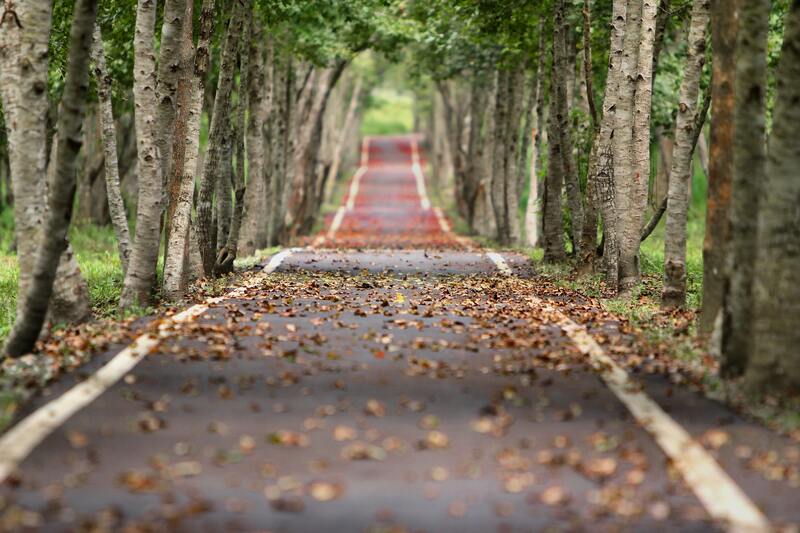 Making the Move: Knowing When It’s Time to Leave – Giving Tree Associates, Inc. Welcome back to our series on search and hiring. In my last post, we discussed the management of applications, candidates and interviews from the organization’s perspective. Now I’d like to speak directly to all of the candidates (or future candidates) out there and address the decision to leave a current nonprofit employer. There are no opportunities for upward mobility. If you have moved through the ranks of your current department, or even other related departments, and your supervisor agrees that there is nowhere else for you to go for the foreseeable future, it might be time to look elsewhere. People are generally happier in positions that offer an opportunity to move up, the possibility for creativity, growth in responsibility, or a chance to develop new ideas or programs. If you have put in your time (I mean several years, not months!) and none of these exist, it could be time to go. Poor supervision is culturally acceptable. We’ve all had less than stellar supervisors – and this may not be reason alone to say “see ya.” That said, if supervision is either nonexistent or becomes a negative, unhealthy experience, you may want to evaluate your longevity at the organization. 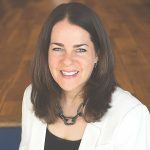 What’s most important to evaluate is whether or not regular, supportive supervision is part of the culture at this nonprofit, and whether poor managers (and poor management) goes unchecked and unresolved. If so, it could be time to look for a new opportunity. It is hard to grow under the supervision of an ineffective, or even abusive supervisor. You feel bored or unchallenged. When my coaching clients tell me they are feeling bored or uninspired, I generally ask them to begin exploring this feeling by looking inward rather than outward. I want them to be sure they are bringing all of the creativity, enthusiasm and energy they have to the job. But if it’s the case that their creativity is stymied and new ideas are not considered, I encourage them to explore other options, as it is hard to love a job that is consistently predictable and cannot offer new challenges. The board is not functioning as an effective partner. I have worked with many professionals who love and appreciate positive relationships with board members, and even consider these partnerships the highlight of their work. I have also worked with professionals who feel micro managed by their boards or unsupported in their work, and do not enjoy working partnerships with board members. If this is the case, the first step would be to work to develop these partnerships and more clearly define the board’s work. That said, if the board is unwilling to examine its role, unable to provide strategic direction to the organization, or unwilling to serve as a capacity building partner, it might be worth looking for a board of directors with a different approach to professional/lay partnerships. Give as much notice as possible. Two weeks is no longer considered considerate! Especially at the managerial level, the expectation is that employees who care about their work (and a good reference) will give at least four weeks, if at all possible. You want to give your employer an opportunity to do a proper search for your replacement and it’s important not to leave on bad terms. Don’t burn bridges if you don’t have to. The new organization will appreciate that you will give them the same respect and consideration when you eventually leave. At least I hope they will! If possible, offer to be part of the training or transition process for your successor. I have received this offer from employees who have left positions I managed (even when the new employee starts after their departure), and the offer goes a long way! It may be that they spend a few hours in the office together or on the phone, and this transition can be critical to the new hire’s onboarding process. Last – be sure to ask your supervisor what you can do to leave them in good shape. I love when employees ask me this question. Again – the goal here is to leave on good terms and be able to use your supervisor as a future reference. Managers appreciate when their exiting team member is organized with regard to folders, manuals, files and data being up to date and easy to find and use for new employees. So leave your desk and computer files as clean as possible! 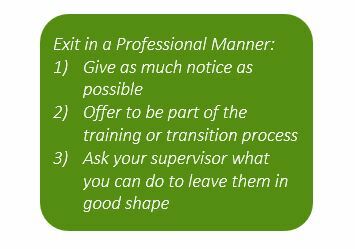 I hope these tips are helpful as you consider a departure from your current organization. And take a look at today’s freebie, which can help you leave professionally. Stay tuned in two weeks for more on the search process from the candidate’s perspective – we’ll talk about the art of reading a job description and making a decision to apply for a new position!